Phil's Garage Door Service has provided residential and commercial garage door service, repair, and installation since 1994. 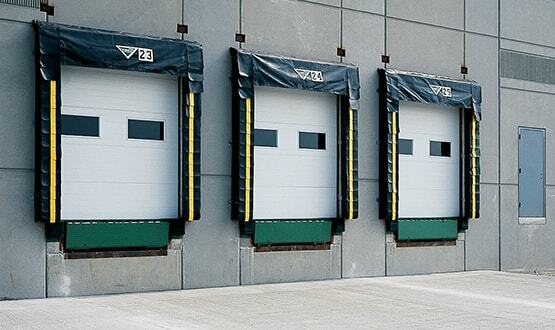 In addition to garage doors and openers, we also offer handicapped doors and security shutters custom to your home. We're partnered with the industry's top manufacturers to offer the finest products available. Locally owned and operated, we service customers throughout the Northern MN and Northern WI areas from two locations. 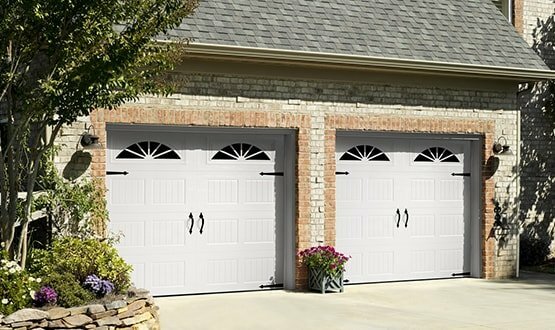 We have a location in Duluth, and with our newest location, are now happy to provide garage door services to the St. Cloud area as well. We're proud of our reputation for the highest quality work and prompt, professional service.